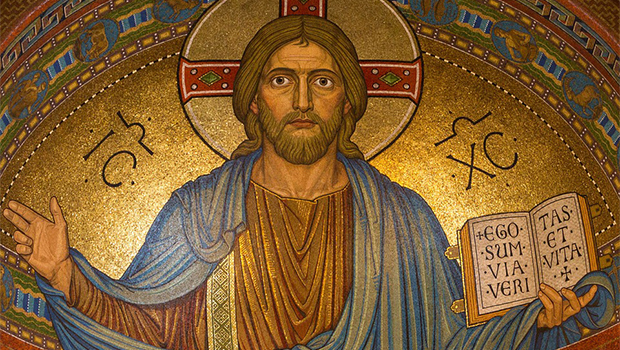 All are invited to a free, online interactive seminar on the life of Christ and the study of Christian Scriptures from 7 to 8 p.m. on Wednesday, February 27. 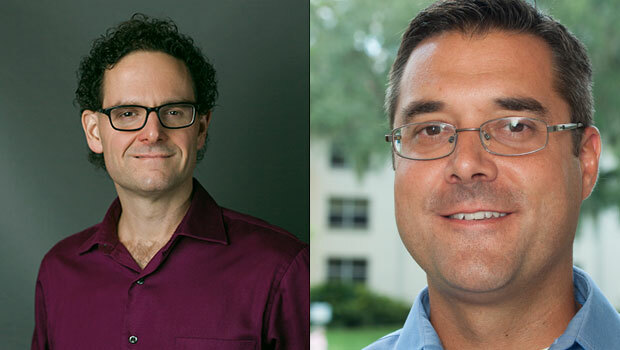 Saint Leo University graduate theology faculty members Dr. Marc Pugliese and Dr. Dan Lloyd will discuss the intersection of these two subjects. Anyone interested in participating can receive the digital link by contacting Dr. Randall Woodard at randall.woodard@saintleo.edu.